This fun, popular, sophisticated Rock & Roll band offers something for everyone to enjoy. 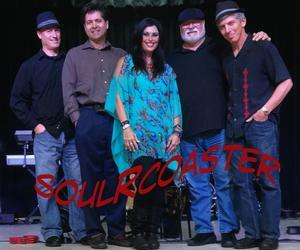 Playing your favorite rock, pop and party songs along with some old classics and contemporary hits, soulRcoaster will have you dancing! Every show is a party and every party is an event!! !